Each June, a valley draws the attention of the country’s oenophiles and foodies. And it’s not Napa. 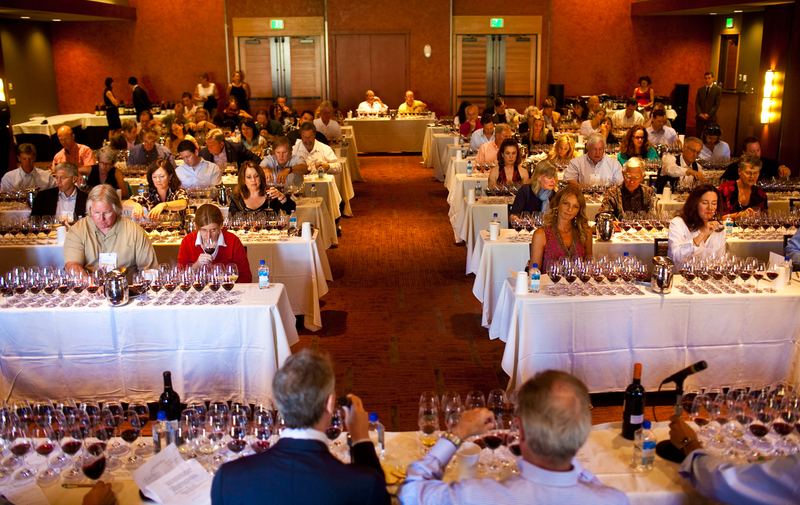 The annual Jackson Hole Wine Auction (JHWA) pairs some of the world’s best wines and chefs in the shadows of some of its most striking mountains. 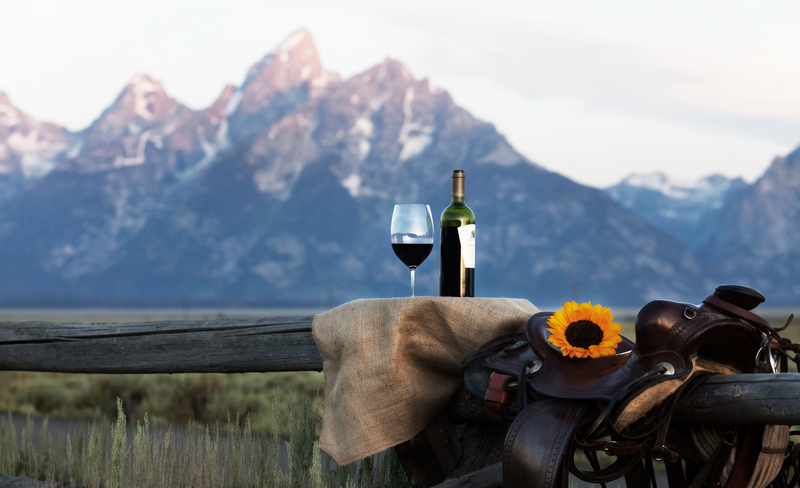 Take a scenic float on the Snake River in the morning and, come evening, enjoy a five-course meal prepared by Michelin-starred chefs and paired with wine from the world’s finest wineries. 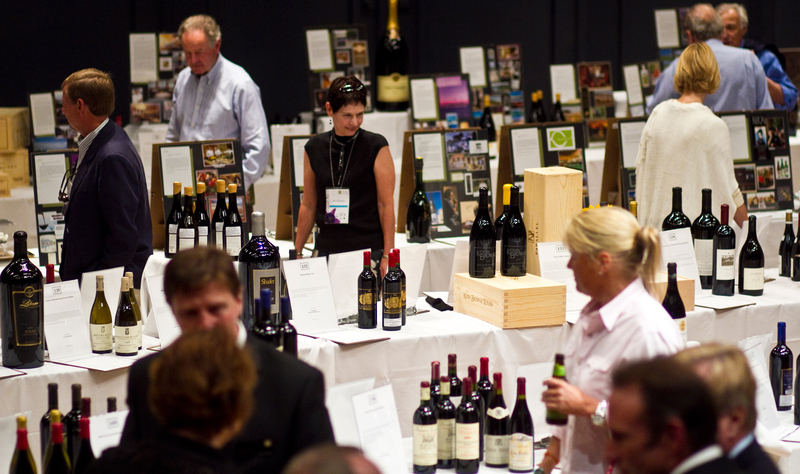 As the meal winds down, bid on an array of fantastic wine and non-wine lots in silent and live auctions. 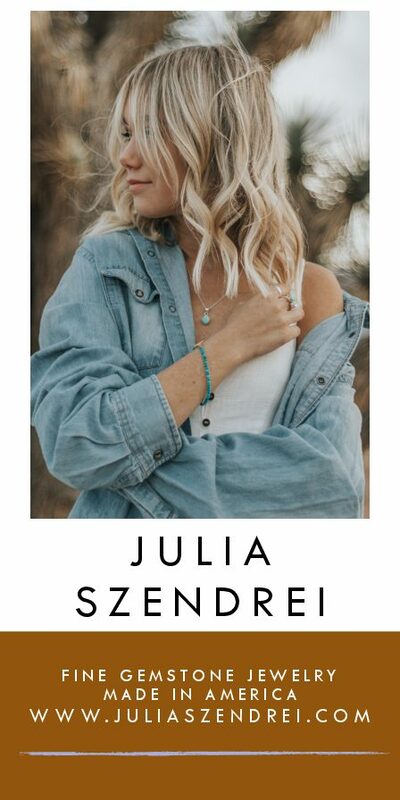 And know that you’re doing all of this for the good of the Grand Teton Music Festival (GTMF), a symphony orchestra that has been playing in Teton Village for 52 years. Over its 18 years, the JHWA has raised upwards of $6 million for the GTMF. 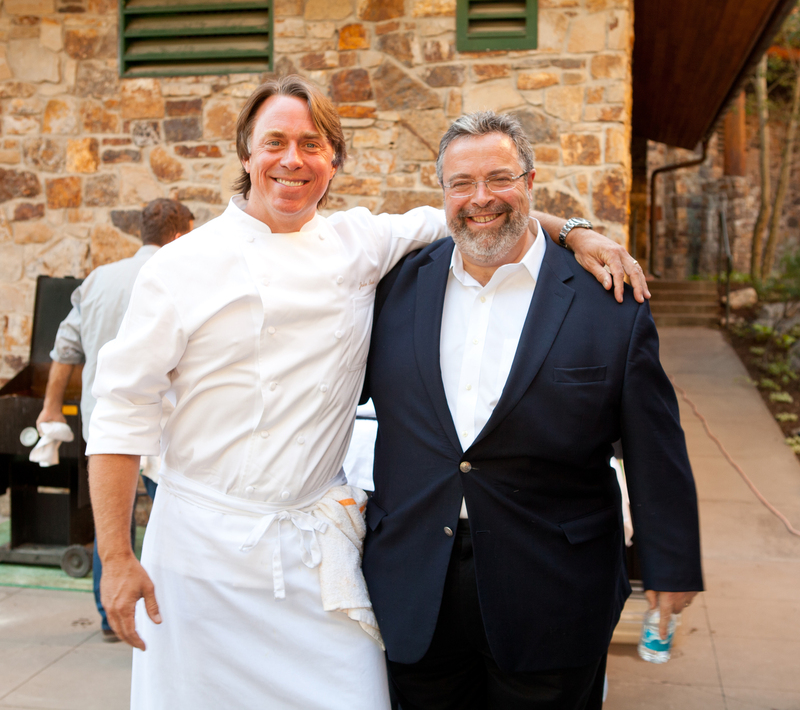 The 2013 featured chefs are New York City’s Scott Conant and Chicago’s Graham Elliot. Conant opened the Italian restaurant Scarpetto in 2008 to rave reviews — a three-star review by The New York Times and a call-out as one of the top 10 restaurants of the year. Elliot was the first 27-year-old chef to receive a four-star rating in any major U.S. city. In 2008, at age 31, he opened Graham Elliot in Chicago. The restaurant received one Michelin star in 2011 and 2012, and has hosted an intimate birthday celebration for President Obama. “It’s fun to shake it up a bit with new faces,” Ryan says. After several years at the Four Seasons Resort, this year’s gala dinner and auction is moving back outside. 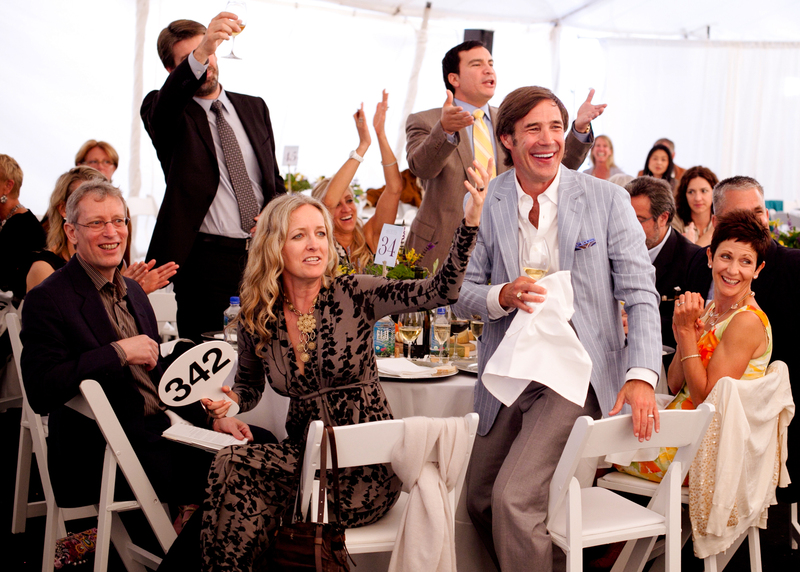 When it first started, the gala dinner was held in a tent at Spring Creek Equestrian Center. “The Four Seasons has done a lovely job, but people don’t come to Jackson to sit inside,” Ryan says. 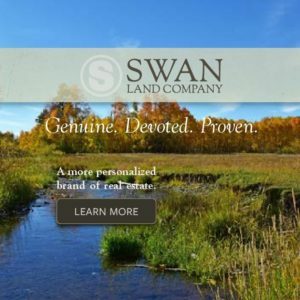 Under a tent in a field at Snake River Ranch, with views of the Tetons and the Gros Ventre ranges, Conant and Elliot will work together to produce a five-course meal. 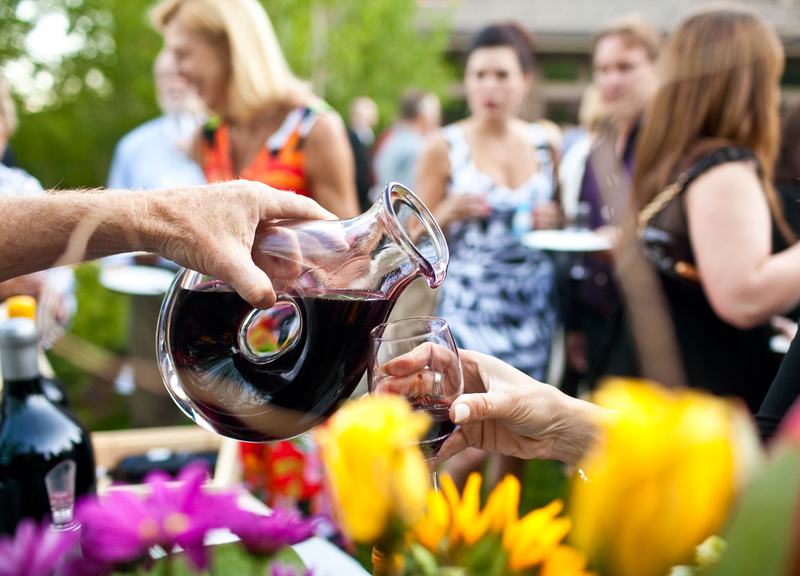 Of course wine from Domaine Serene, Domaine Carneros and Dominio del Plata will be freely flowing. 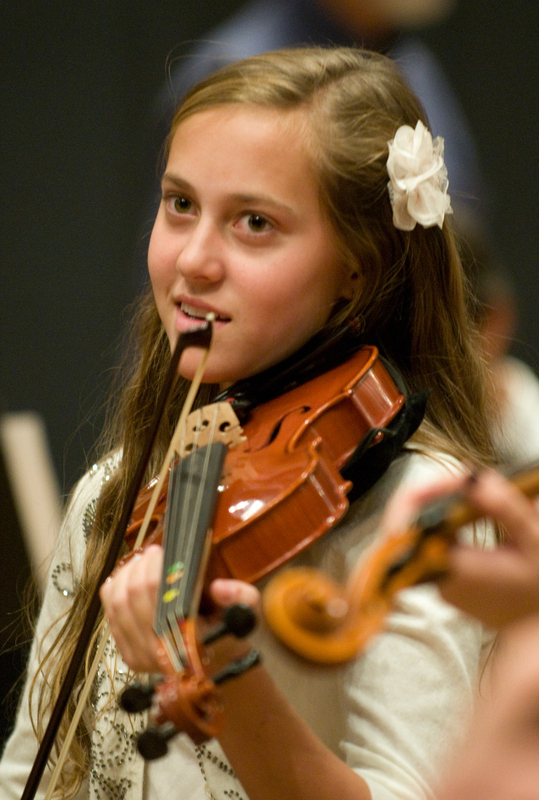 While the JHWA benefits the Grand Teton Music Festival, the orchestra’s seven-week summer season doesn’t start until July 5. One of the GTMF’s most popular sub-ensembles, the Richard Brown Orchestra, will be around though and will play at the auction gala. “Wine and this music go along great,” Ryan says. Editor’s Note: Tickets for both of this year’s events are still available at www.jhwineauction.org or by calling 307.733.3050. 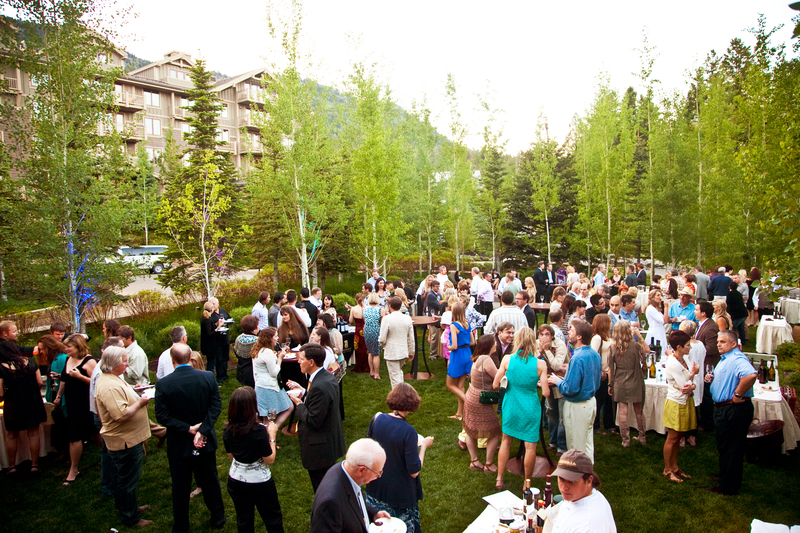 A combination ticket to both the Riedel Welcome Party at the Handle Bar in the Four Seasons Resort Jackson Hole is $1,050. Last year the gala auction dinner sold out several weeks in advance. 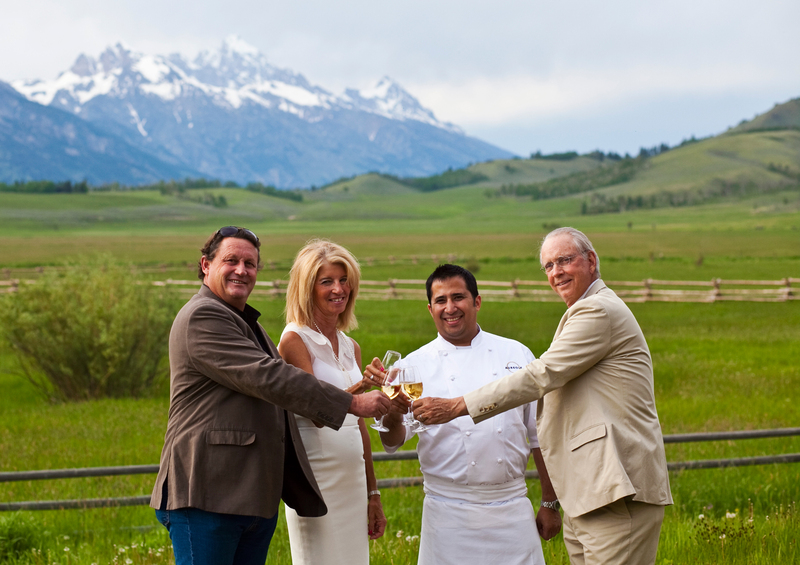 Chefs and vintners travel from around the world to attend the Jackson Hole Wine Auction, collaborating on a gala alfresco dinner the night of the silent and live auctions.